The Ritz. York Road, Kings Heath. 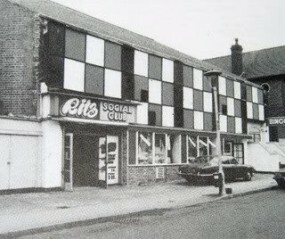 The Beatles, The Who, The Stones, The Kinks, The Move & everyone else played here!